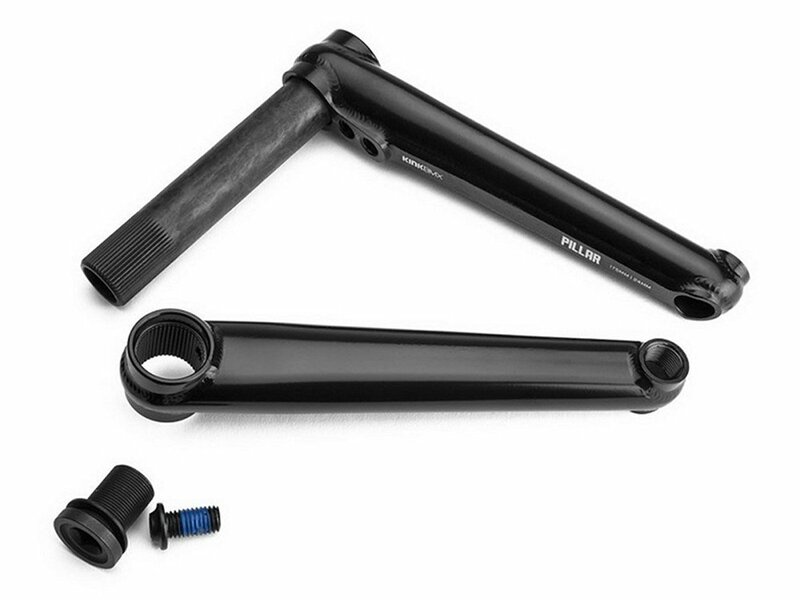 With this Kink Bikes "Pillar 24mm" BMX Crank threw thy guys an awesome new crank on the BMX market. 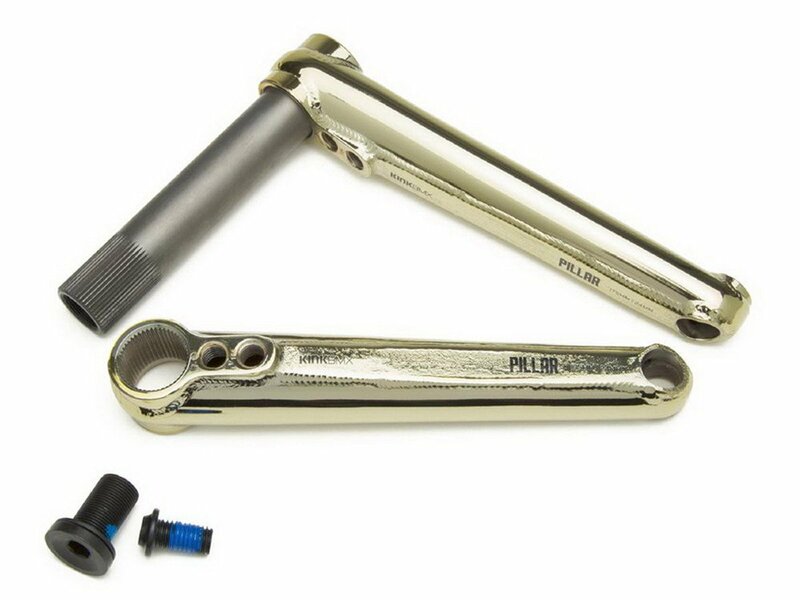 This Kink Bikes "Pillar 24mm" BMX Crank is not only light it is also really solid because of the additional backplate on every crank arm and the hollow 24mm axle. 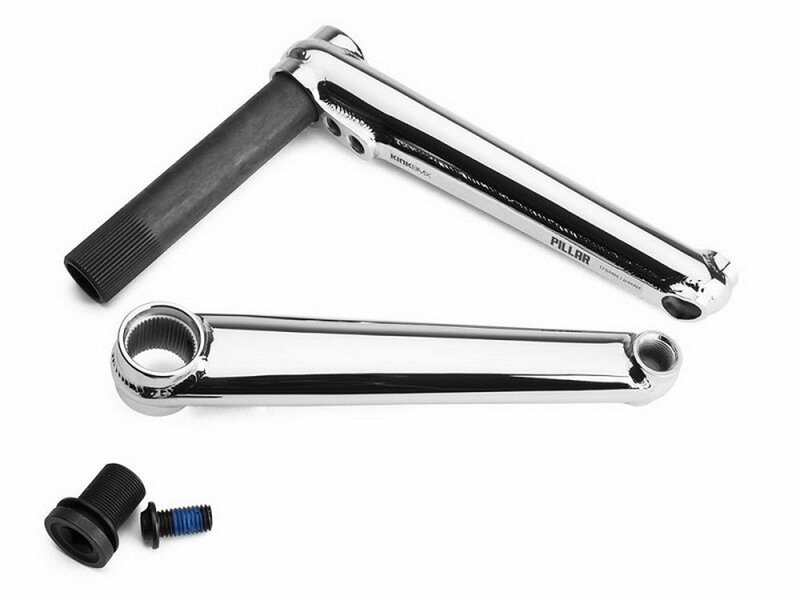 The crank is RHD and LHD compatible.